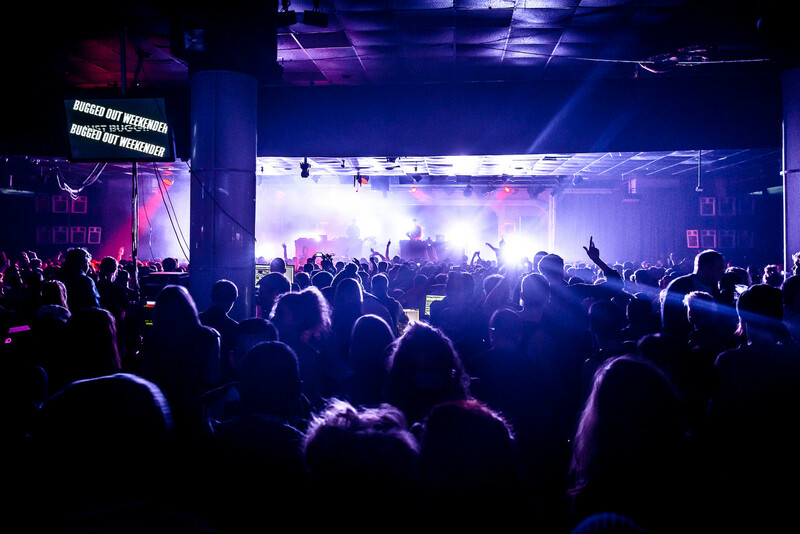 In 2014 Bugged Out will celebrate their 20-year anniversary and throughout the year will be celebrating this milestone starting with what has become their flagship event: the Bugged Out Weekender. 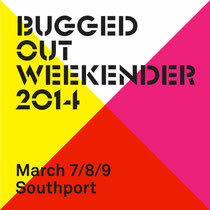 After two successful events in 2012 and 2013, the 2014 Bugged Out Weekender will take place on the new dates of March 7, 8, 9th at new location; the Pontins resort in Southport, near Liverpool. 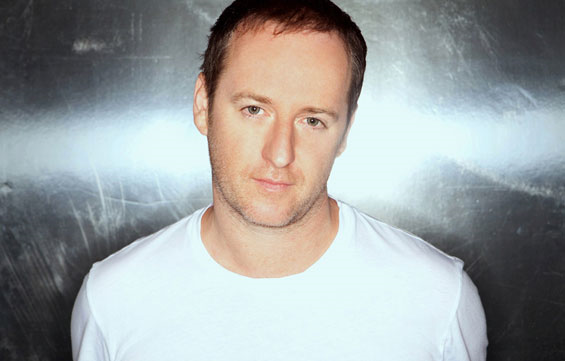 The brand recently revealed the first set of DJs who will be playing. 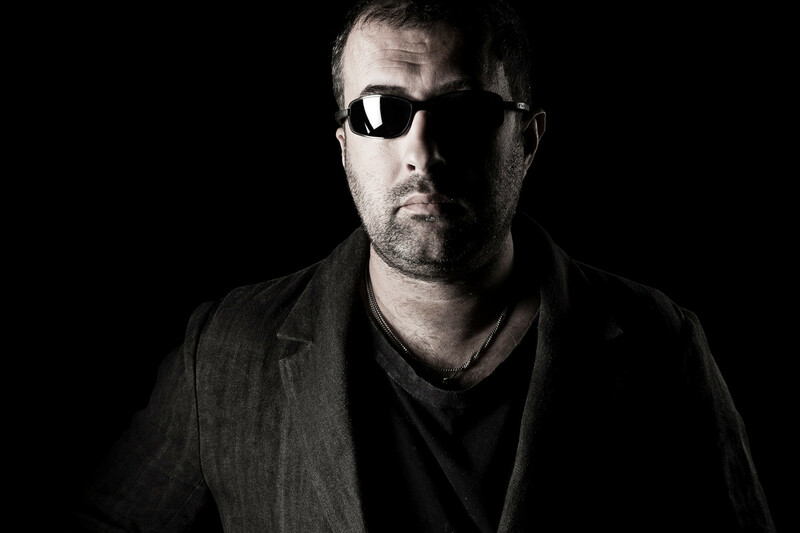 Dave Clarke who first played Bugged Out 20 years ago in 1994 - and was a stalwart in the Manchester and Liverpool days - will grace the decks once again. 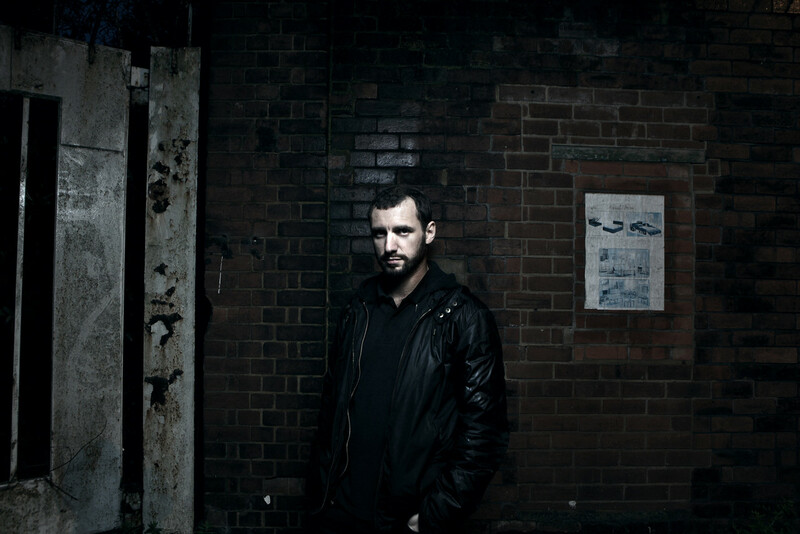 Sasha first played for Bugged Out in 1999 on millennium eve in Liverpool and is back for the event. Bugged Out first discovered Erol Alkan back in 2001 and he soon became the Bugged Out resident whose career now spans 13 years. 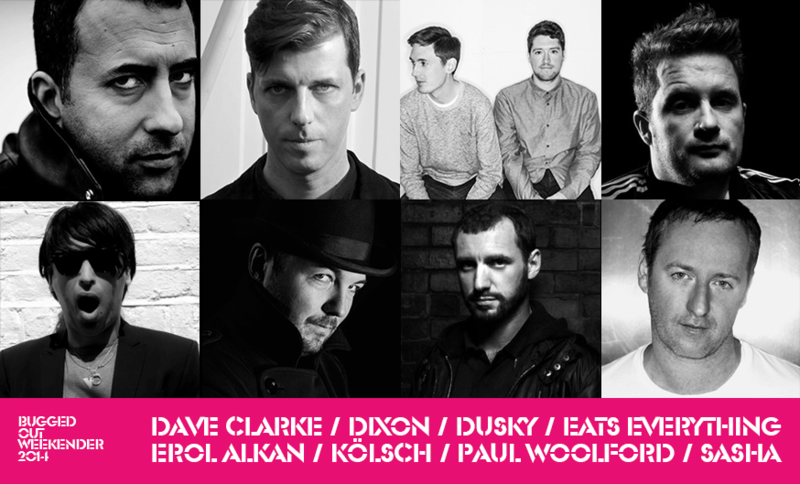 Dixon, Dusky, Eats Everything, Kölsch and Paul Woolford have all been faces at Bugged Out over the more recent years. 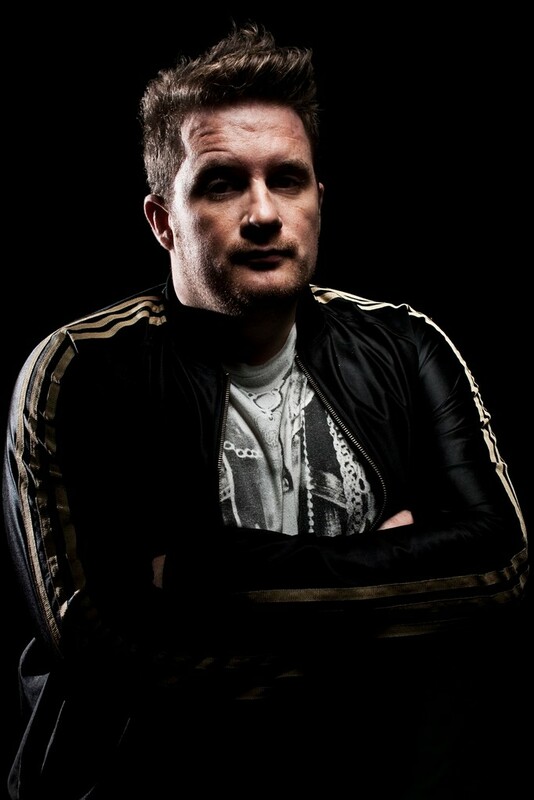 For ticket info, check: www.buggedoutweekender.net.